Moving around is an ordeal already and so is finding the right price to rent. Starting out, prices seem decent until they mount up by the amount of time and miles you use. Comparing rates between rental companies can be a pain, yet the cheaper the better in saving money. Remember that nearly most companies will have a per mile fee and there are a few that charge by hour, so research your choices as best as you can. There’s no need to be surprised by the cost afterwards when there are better options to consider; the following companies are an example of the ones you could examine. Renting a vehicle from Enterprise requires a reservation at least a day ahead of time; don’t try to place the order on the same day you need it. For a cargo van, the price is cheap enough staring at $44.32 just as the daily rate. A weekly rate for the vehicle is $221.59 with excepted additional fees, including the 6% Vehicle Rental Tax and Collison Waiver. The pricing varies depending on the vehicle chosen. Enterprise offers a variety of vans, each to its own specifications and design for any menial or hard-laboring task. .
Like Enterprise, you need to reserve a vehicle in order to rent. Avis only offers one option of cargo vans as the rest are passenger vans. It’s rather small moving, most useful for smaller jobs such as moving for college dorms or deliveries. Rates vary; however, finding what the price is may prove difficult as often you’re given a different vehicle than what you’re chosen from. The prices, for most, fall around the range of $200 and up. Currently, the choices for vans are unavailable in certain locations so Avis may be a secondary option. U-Haul is best known for their moving trucks and service. The cargo vans are approximately 9’ and a decent size for moving. They make the most for small loads and deliveries, driving on 16mpg on a 35 gallon fuel tank. 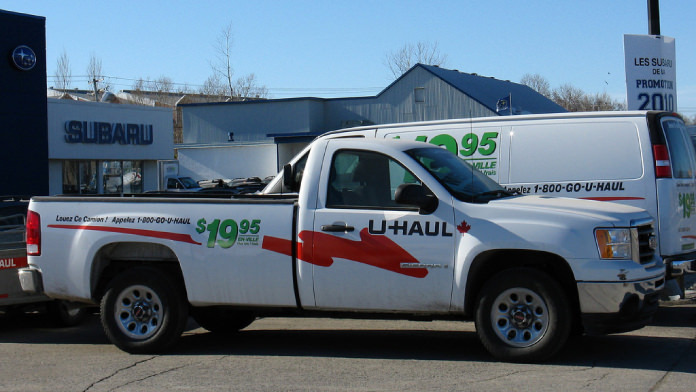 U-Haul runs the rate of $19.95 per day for their vehicles which can be extended if you need it longer. There is a $0.59/mile fee so know how long and how far you’ll be traveling. For personal or business, U-Haul is there for you. 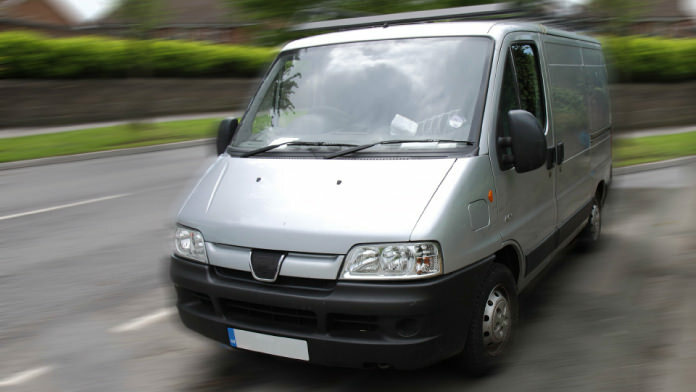 Ryder offers three different vans for your needs with the catch of being slightly costly than the rest. For the daily rate of $97.45, the Metro Van can be rented. The weekly rate hits $489.75 with an additional fee of $0.24/mile. There are extra charges, mostly the tax and possible choosing of insurance but expect the payments to burn through your pockets. The City Van and the Refrigerated Van are also an option, but still expect the rates to increase with each one. Rates for trucks and vans start from $119.99, but budget has other deals that may allow you to overlook it. Offering special deals on one-way car rentals, Budget provides a large selection of vehicles. There are no mileage restrictions, so you’re free to drive to your heart’s content. Drive with some friends as the cargo van has a large interior roomy enough for 5 passengers, playing the AM/FM radio for music, and not worry about getting lost with navigation. Obviously, all rates change depending on vehicle. Some can increase if your load is heavier than expected, travel further than expected and anything else you may not foresee in your plans. Renting is nothing special yet there’s nothing wrong with trying to avoid any extra fees that have escaped your knowing.